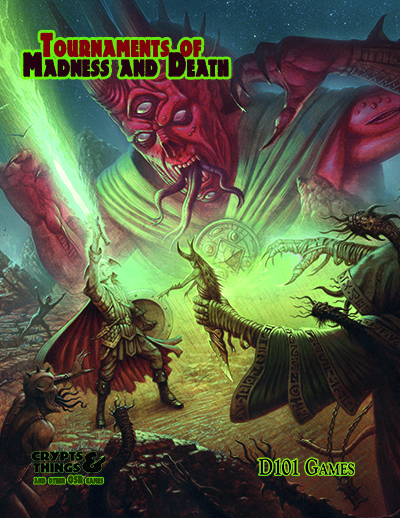 As far as Old School settings go you can’t get more Old School than Glorantha. If you are a fan of old RuneQuest or merely just curious, I recommend you check out this system-less Gazetteer/Atlas. I’ll be wittering on about it over on my Hearts in Glorantha blog,so pop over there if you want more detail.